It is necessary for the success of any PR campaign to know the demographics of the target audience and, most importantly, to not leave any key demographics out. 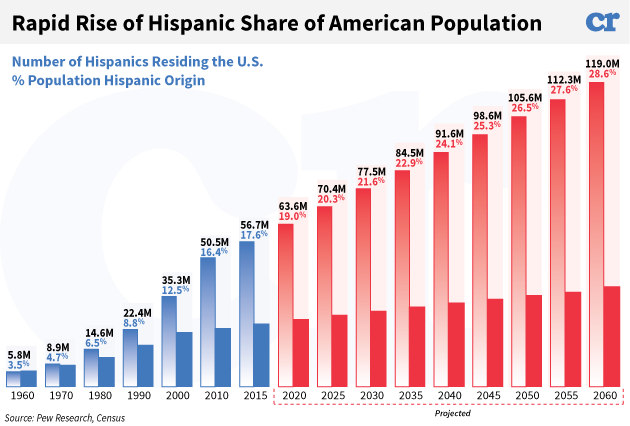 In the United States, we have an extremely large Hispanic population, accounting for 18 percent of the nation’s total population. Their consumer spending power, totaling $1.4 trillion in 2016, is reason enough to adjust your company’s marketing strategy to appeal to the Hispanic demographic. To learn more about how culture affects the marketing and PR industries, read below! It’s that time of year again! Time to think about summer plans and sunny days. That means many students are thinking about summer internships , which can be frustrating when you don’t even know how to begin describing your experiences (or lack thereof). Here are three tips to make your search a little easier. 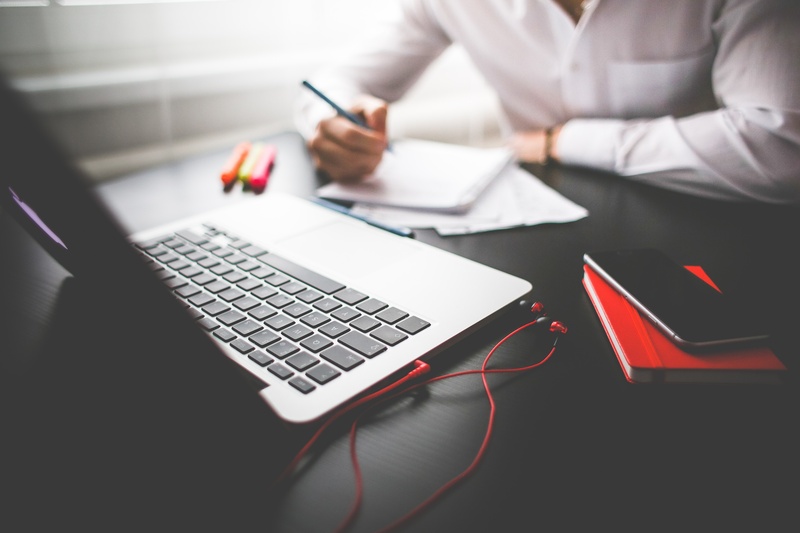 Continue reading to learn how to score your first internship.